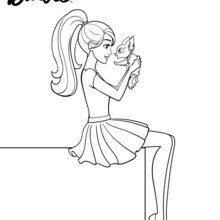 Barbie enjoys a relaxing time with her puppy. 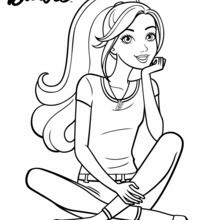 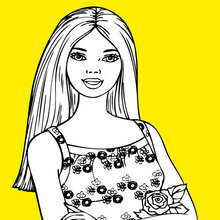 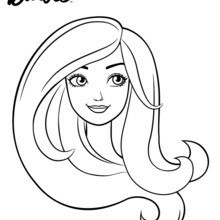 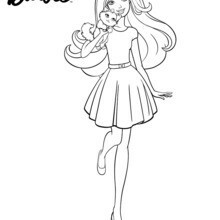 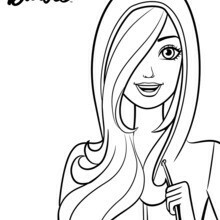 Color this cute Barbie coloring page to decorate your room. 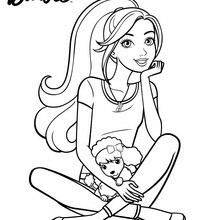 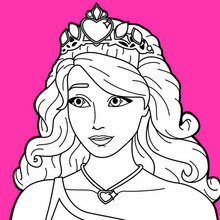 Coloring Barbie coloring pages is easy with the interactive coloring machine or print to color at home. 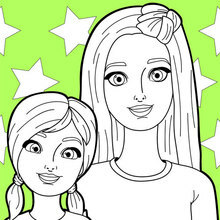 You will enjoy all the Barbie fun coloring pages and activities from Hellokids.